Engines that have to function on water require special lubricants. The manufacturers of such engines set different requirements for lubricants than manufacturers of engines that are used in land vehicles. 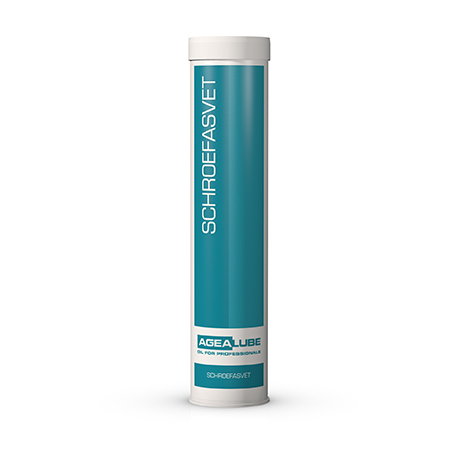 With two-stroke oil, for example, requirements are set with regard to the oil’s bio-degradability. This calls for a different range of lubricants for marine use. Agealube has products for leisure boating and for professional shipping. 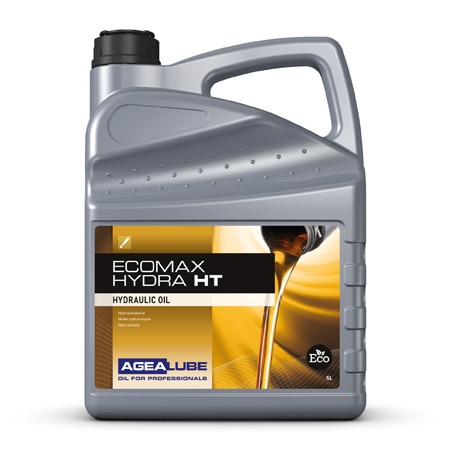 Outboard engine oils, and also engine oils specially developed to lubricate powerful diesel engines operating under extreme loads. 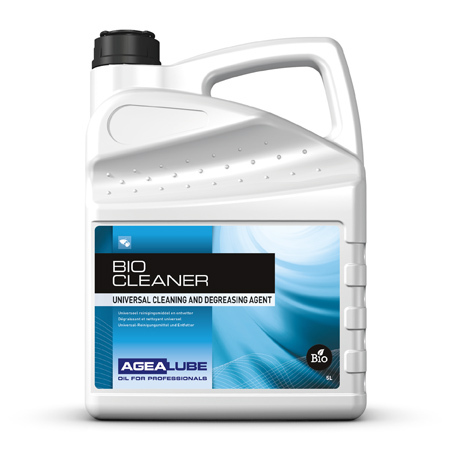 It goes without saying that all lubricants comply with the latest standards. And that means you can leave the harbour with peace of mind. 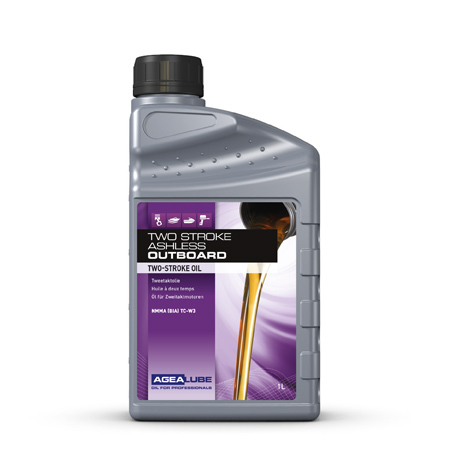 This modern, universal, four-stroke engine oil is perfectly suited to high-revving and heavy-duty outboard engines. Meets the latest requirements for outboard motors as laid down by the NMMA.